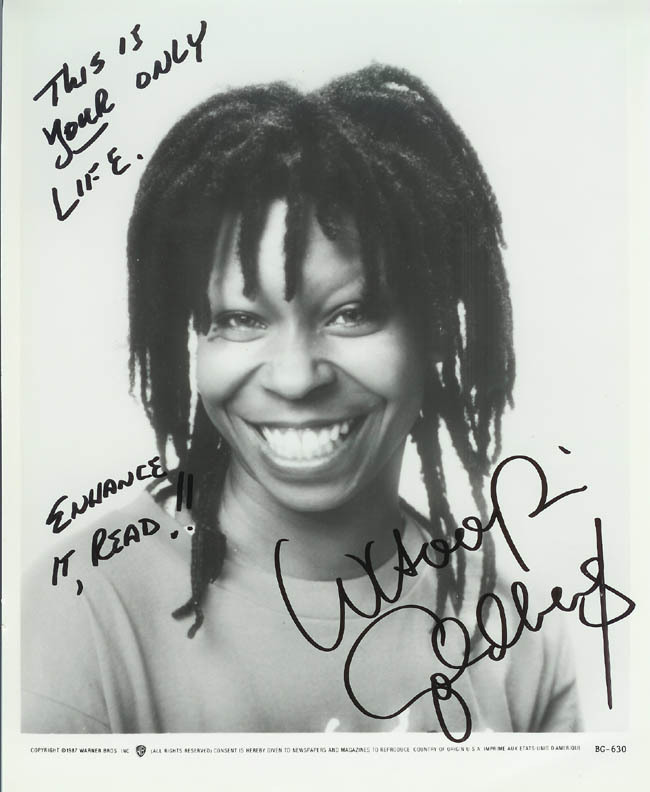 Whoopi Goldberg is an accomplished commediannne and actress. She is well known to my students, and the inspiration for Shuttle Astronaut Mae Jamison. Her strugle with Dyslexia is well known to my students through a billboard campaign featuring people who have overcome obstacles in their lives.